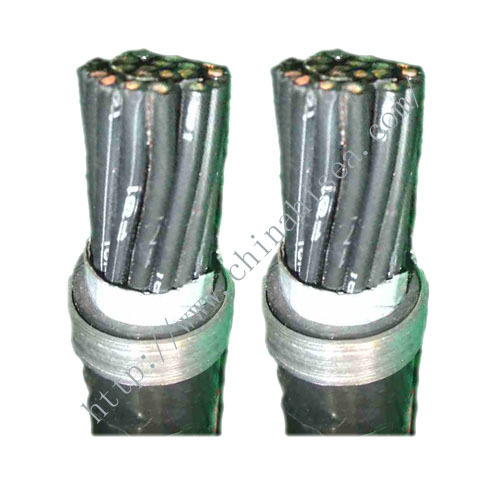 This product applies to a maximum conductor temperature of 70℃ continuous operation of the motor wiring connection. 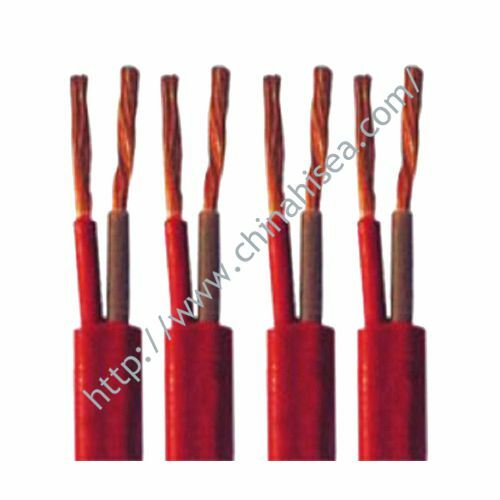 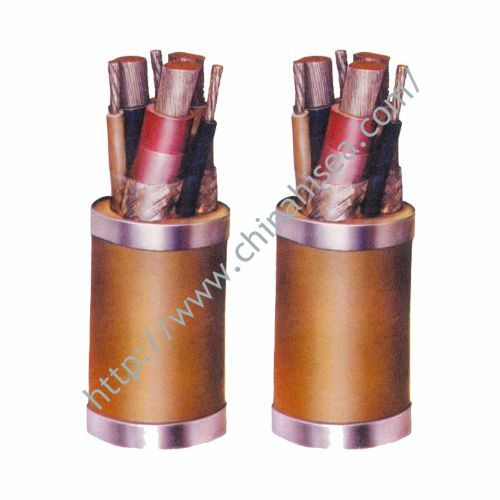 maximum conductor temperature of 70℃ continuous operation. 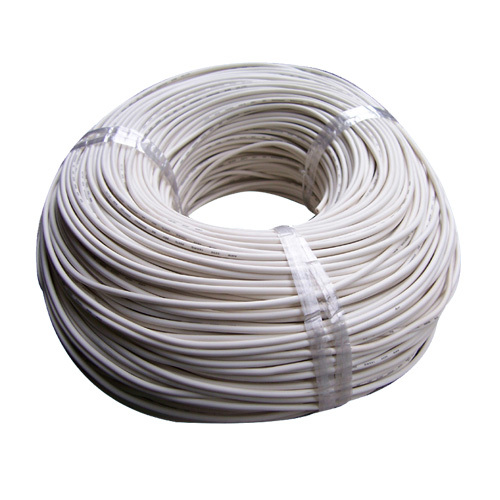 Bending radius,less than four times the diameter. 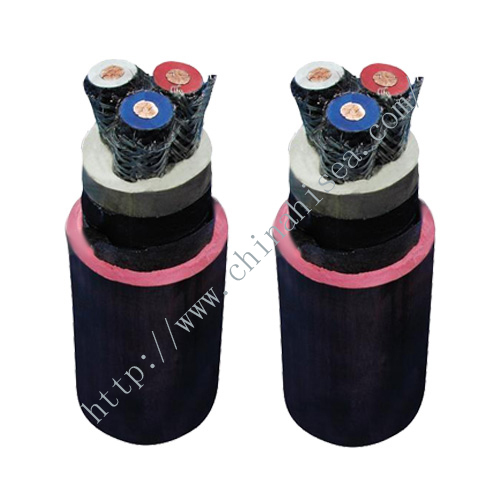 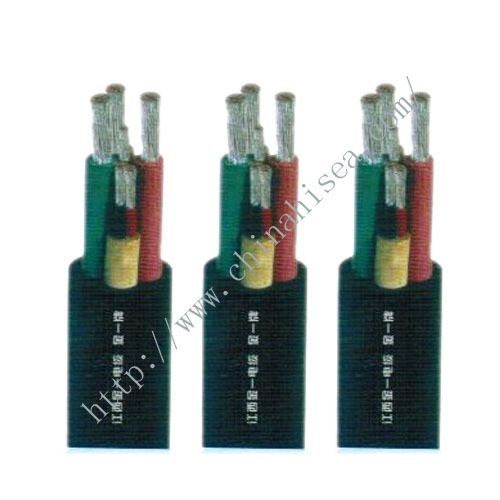 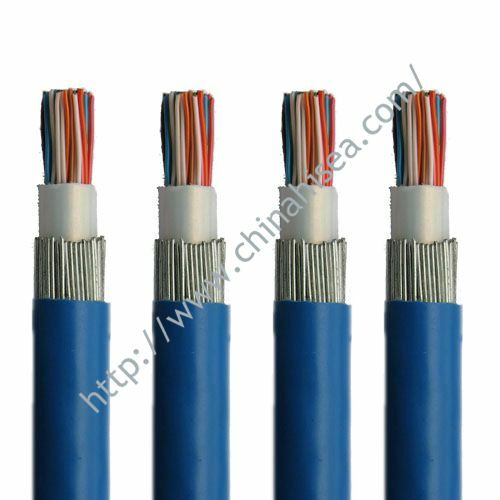 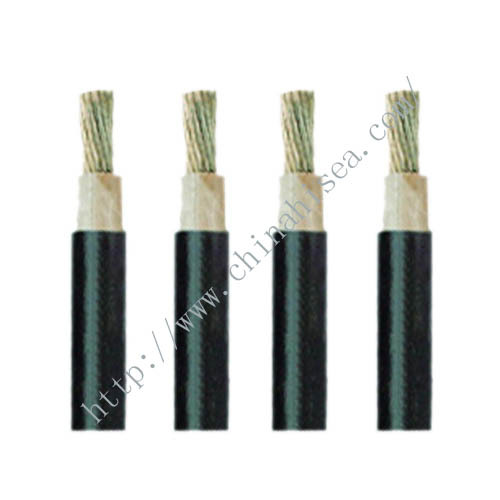 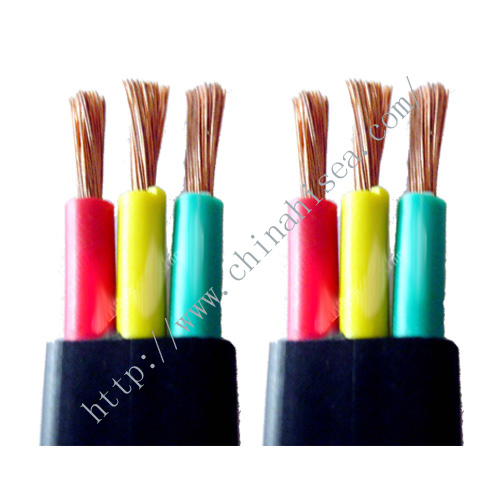 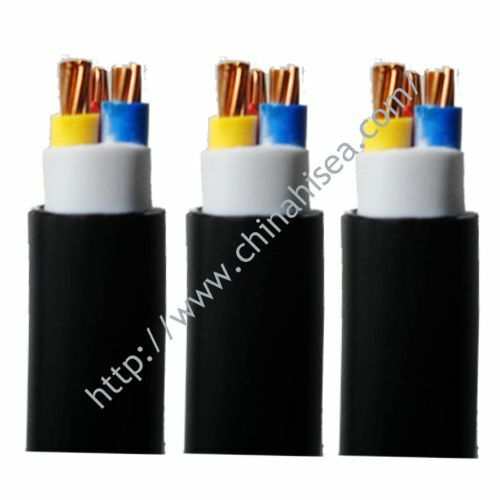 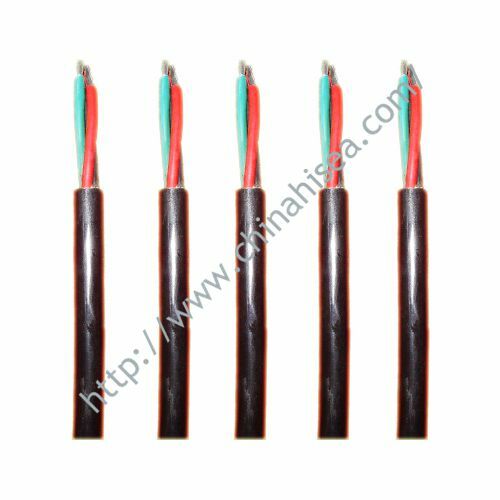 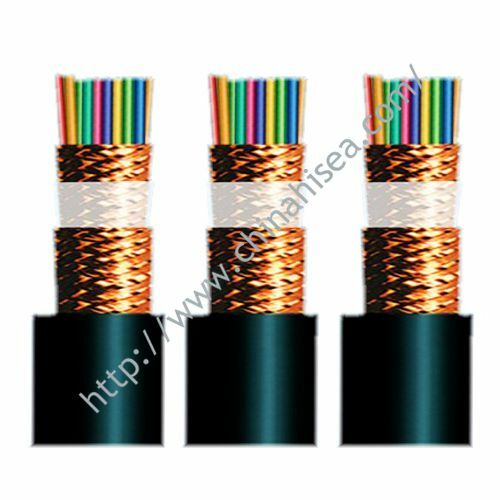 Related products for "70℃ Motor winding connection flexible cable and wire"